Photographic images obtained through the assembly of diverse objects to create playful sugestive ideas. 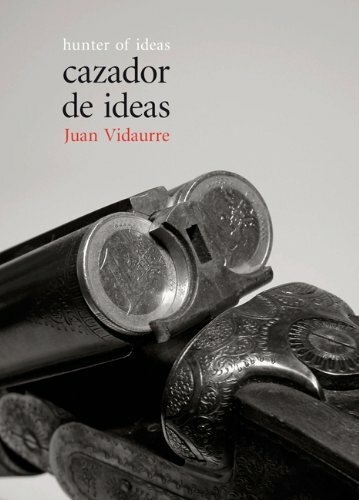 Juan Vidaurre is a great hunter. With his camera he inmortalizes all the ideas he finds along his way. A huge labour in which the most important thing is the concept; nor color nor ornaments are things that Vidaurre lets obstruct his work.